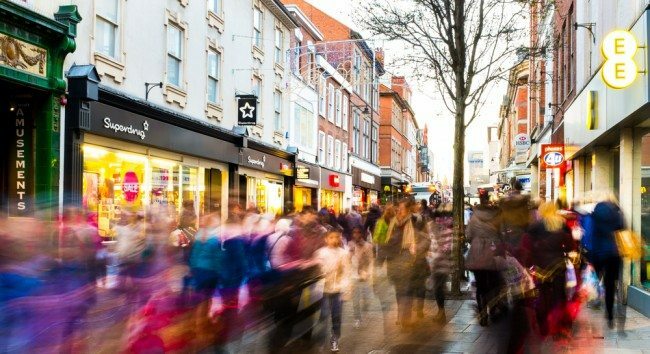 After a torrid 2018 for Britain’s beleaguered high streets, traditional bricks-and-mortar retailers continue to feel the strain. A disappointing Christmas added to retail woes as businesses continue to grapple with rising costs, subdued consumer confidence and an increase spend online with margins having coming under pressure. Oddbins, Patisserie Valerie, Greenwoods, Chapelle and HMV have all entered administration with the music and film retailer being sold last week with the immediate closure of 27 stores leading to 455 job losses.